With an event in Brooklyn, Doña Paula presented its important new campaign on altitude, associated with the concepts of quality, attitude, and innovation. The prestigious Bodega Doña Paula, which is focused on producing high-end wines, presented its “Matter of Altitude” campaign in the United States with the aim of strengthening the image of the winery and its wines, associating them with the concept of high-quality high-altitude wines and reflecting the winery’s innovative spirit. The launch was directed at members of the specialized press and influencers and took place in the Metta Restaurant in Brooklyn, during which chef Norberto Piattoni and current Doña Paula ambassador Fernando Trocca prepared a dinner of Argentine dishes paired with Doña Paula wines. Doña Paula ambassador in the US Camille Belle attended the event, which included a showing of a video that she starred in and left no doubt that attitude is what has elevated her career and life. Doña Paula winemaker Marcos Fernández described the wines as they were presented. The evening began with a reception during which a very refreshing caipiriña made with the 2018 Doña Paula Malbec Rosé was served. The first course—Argentine empanadas—was paired with one of the winery’s most emblematic wines, the 2016 Doña Paula Estate Malbec. The meal continued with the 2016 Doña Paula 1100, a Uco Valley blend from the Los Indios in San Carlos accompanied by lamb tongue, and finally, grilled lamb chops served with the winery’s icon wine, the 2015 Doña Paula Selection de Bodega Malbec. 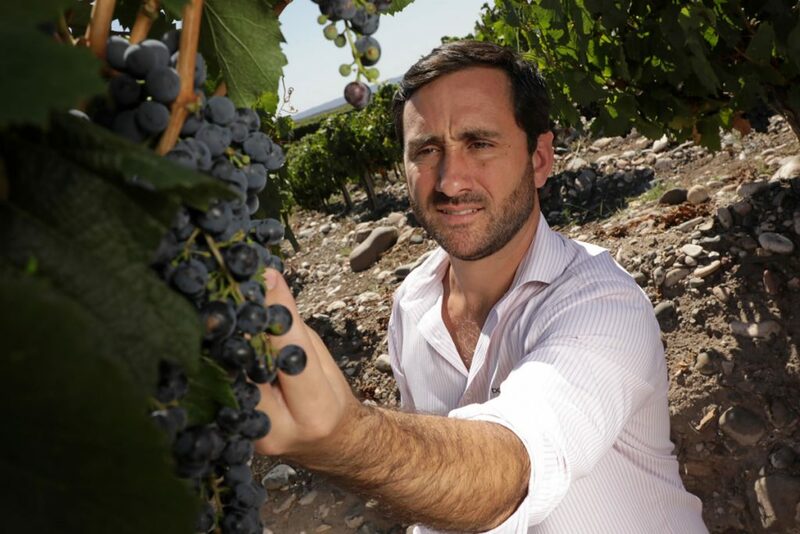 The event was also attended by Andrés Lavados, the General Manager of Santa Rita Estates (SRE), which includes the Chilean wineries Santa Rita, Carmen, Sur Andino as well as the Argentine winery Doña Paula; Antonio Gauci, the SRE Export Manager; Juan Manuel Ponce, the Doña Paula Export Manager for North America, and included the support of our US importer, Trinchero Family Estates.